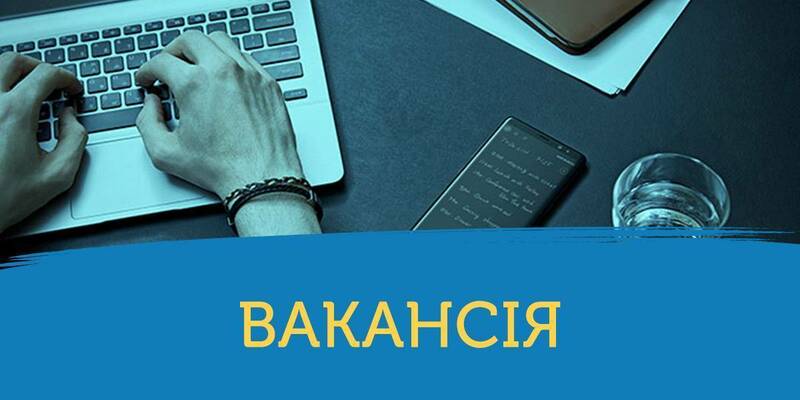 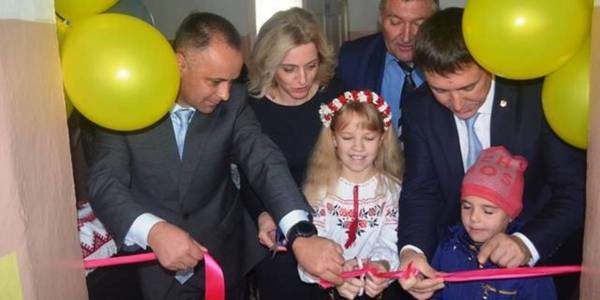 The Nemovytska AH became the first AH in the Rivne Oblast to open the inclusive-resource centre. The centre, which will be visited by children with special educational needs, is located in the premises of the Tynne 1st degree school of the Nemovychi village council, located in the Sarny Rayon. 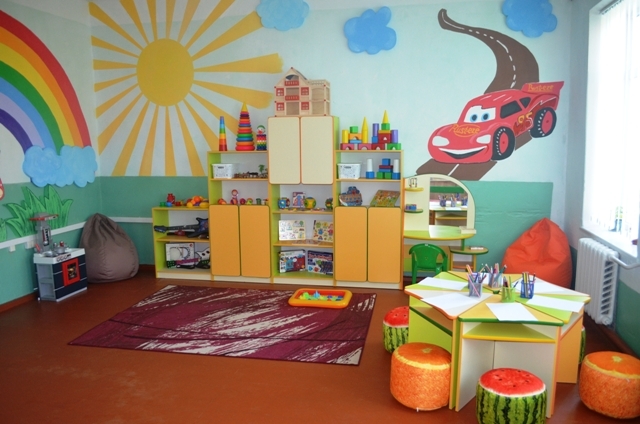 The facility is located in a separate wing, it has 3 classrooms and is already equipped with the necessary multimedia and computer appliances, children’s furniture, didactic and visual materials. 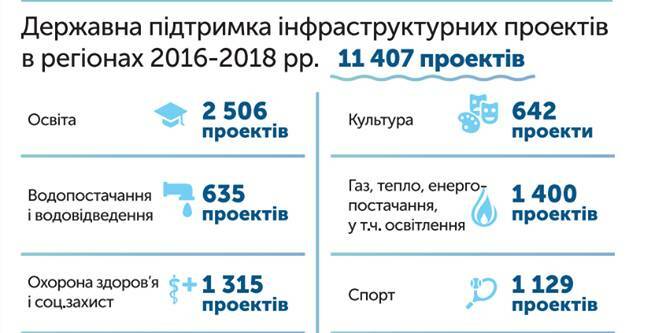 Therefore, 2 – 18-aged children with special educational needs can fully receive not only correctional and development services at the place of residence, but also comprehensive psychological and pedagogical assessment of development.